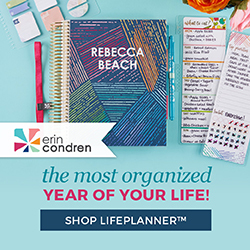 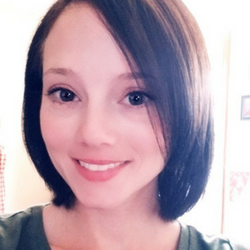 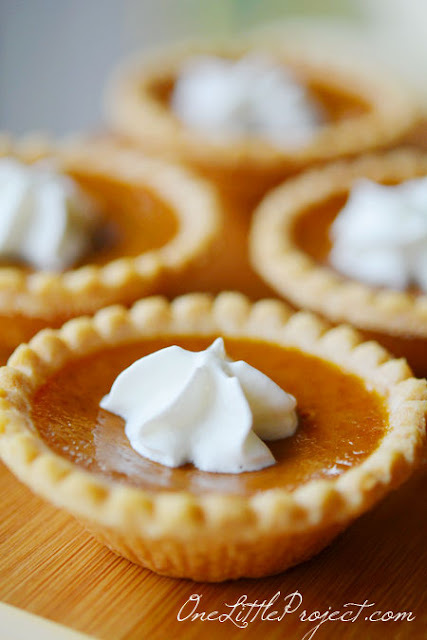 If you're finding it hard to balance all of the tasks this holiday season, try something easy. 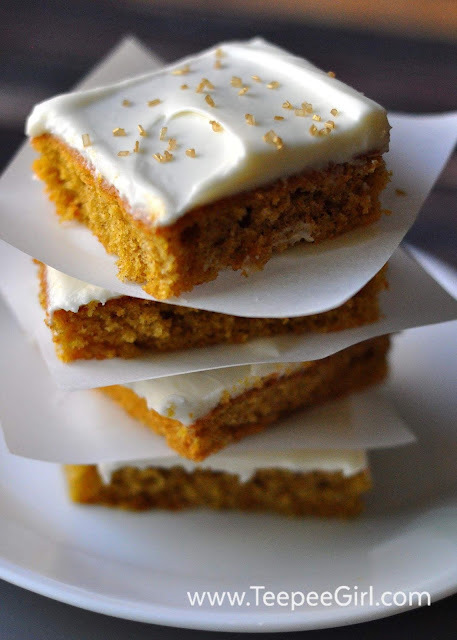 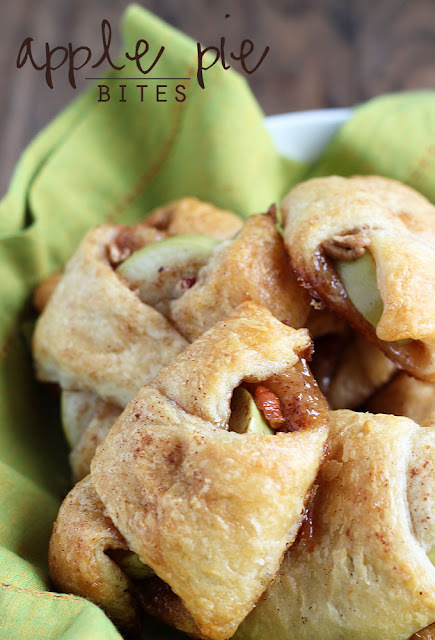 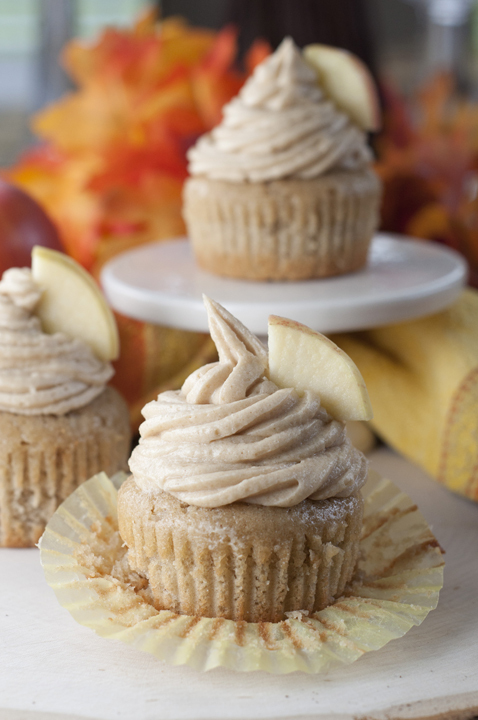 These easy apple and pumpkin dessert recipes are sure to please and won't kill the clock! 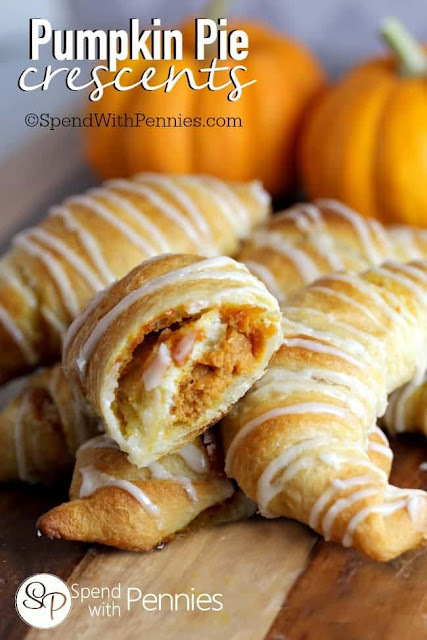 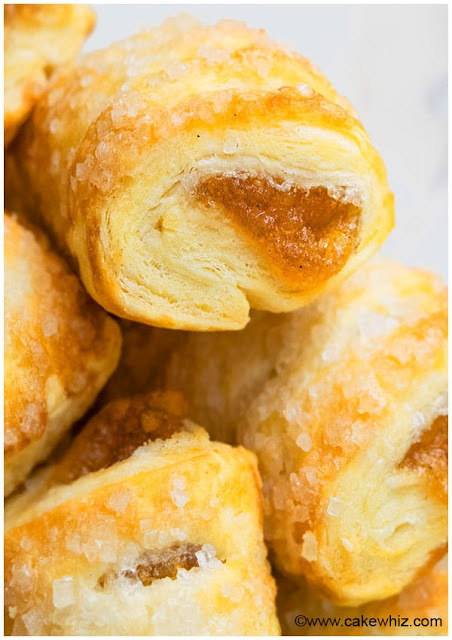 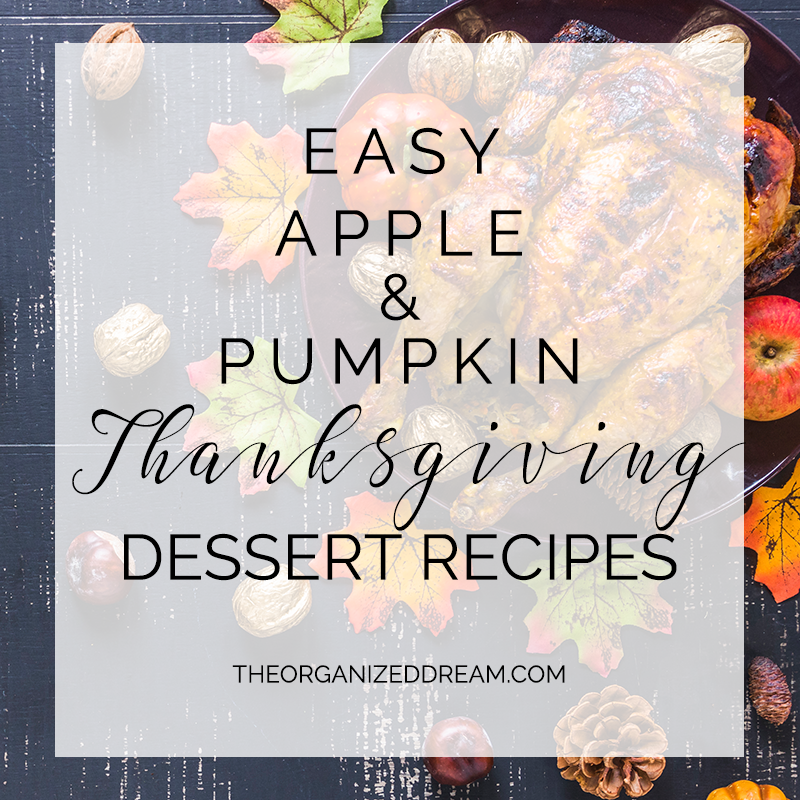 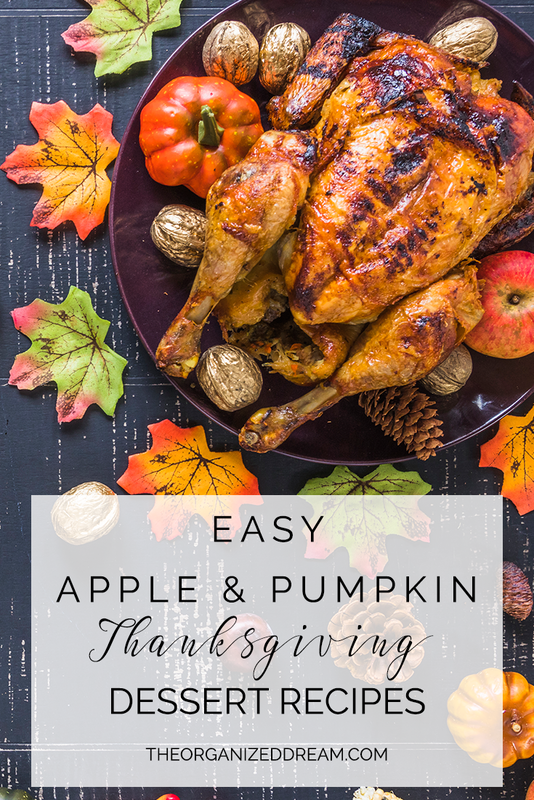 Whether you're looking for an easy alternative to a classic Thanksgiving favorite like a pumpkin pie or finger food to satisfy your sweet tooth after your dinner, these recipes are perfect! 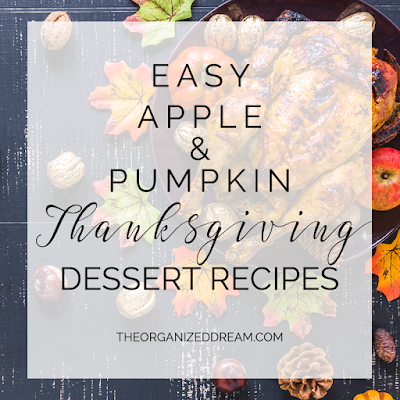 You'll find each recipe in the links provided!